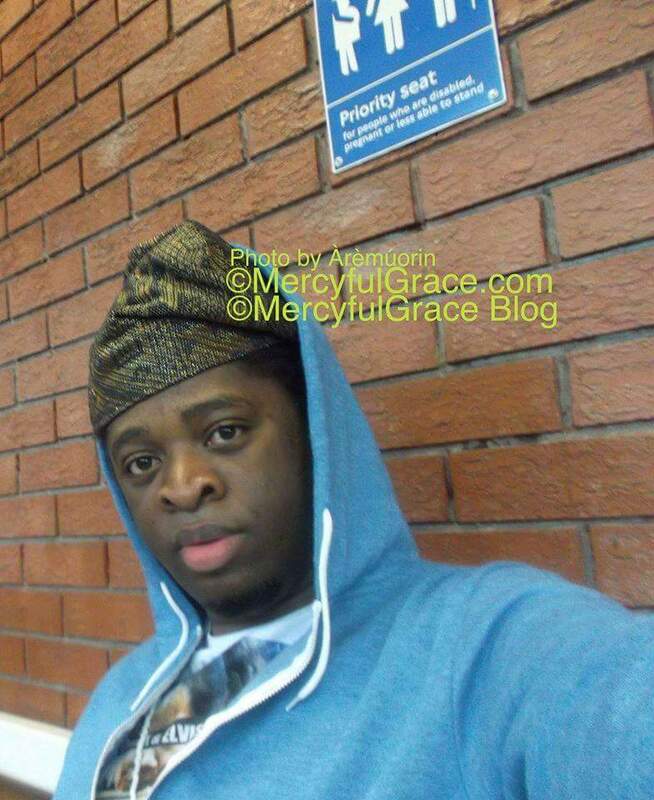 ← MercyfulGrace Diaries with Stupidity – ‘Of A Waster’. I find religion scandalous, and evil, the more I narrate, and dissect it.The fact it picked and chose, books fit, for the Bible is propaganda to me. I’ve always maintained, the Bible is not the complete revelation of God. How can 66 books define God !!! Why is the book of ‘Mary Magdalene’, omitted deliberately? She had some dirt to wash out, to leave, hung to dry, if you asked me! It’s a bit like doing a tell all story of the ‘Spice Girls’, and not talking, to ‘David Beckham’. How does that effing work? The one person who was the best friend and a beloved confident. Seriously? The one who was at the foot of the cross till his death when all the others effed off. The one who went to his tomb to watch over her master and friends remains, to honour him, who received, the ‘Good News’, first, before the 12 disciples, and, historically, started Christianity. She was the first to spread the ‘Good News’ to the world as commanded by the angel, who was sent to her, that the grave could no longer hold Christ. That he had conquered, death and risen. The very whore they rejected. The kind they convicted and attempted to stone to death. The same kind, who was Jesus’s, Nan. Scandalous. I’ve seen that one before ..’ I wonder where? Confidentiality gags. Power mongering; non disclosure agreements! No wonder why God told me, he would use my writings to honour him. Mercy Oh God. Speak to me again and give me the wisdom, strength and understandings, to do it. But more importantly, the, ‘Grace’. Am nothing without. Amen !!! The whore is the lowest bottom denominator of sin. He embraced a whore, and came through a whore to reconcile man to God. That’s wisdom !!! You can’t top it !!! That was the purpose of God. Love !!! Regardless. Her testimony is vital. If the Bible was ordained by God, It probably, will be 70 books. He works in 7s. It’s his signature through out time. A signature of completion, and perfection. The fact it’s 66 books, tells me something else !!! Six is the no of man! Isn’t this a similar reason, as to why ‘King James’, had his own version, of the bible; to suit his own desires and needs? I’m not talking about Mary Magdalene teaching the gospels. I’m taking about the book of ‘Mary Magdalene’. Her version of Jesus as she knew him. They had a private relationship off the clock. They were friends. She deserved to tell her story !!! Why delete it, omit or suppress it. If Jesus didn’t send the Holy Ghost, xtianity would have been anarchy and a joke. The Bible points to the light, but it’s not the light. Jesus is the light that the world and scriptures were waiting for to be fulfilled. And now he came, embraced their whores, and they don’t know why? Wao !!! There’s no new teaching. Everything is inspired by God. The Bible isn’t based on just apostles. It’s about God and the reconcilement of mankind, back to him thru Christ. Jesus loved her more than them and they envied their relationship. Dogma is a terrible thing. Unfortunately, the Holy spirit searches out all truths. Thank God we dont need the Pope to find God. He is a spirit. This is a divine turning revelation for me. God is not one dimensional. Jeremiah 33:3 says it all.